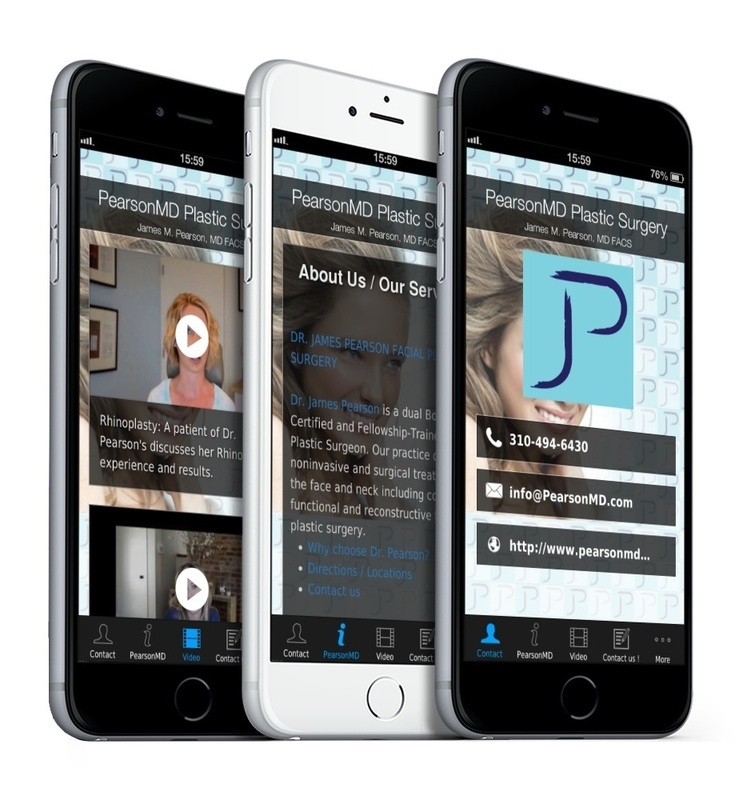 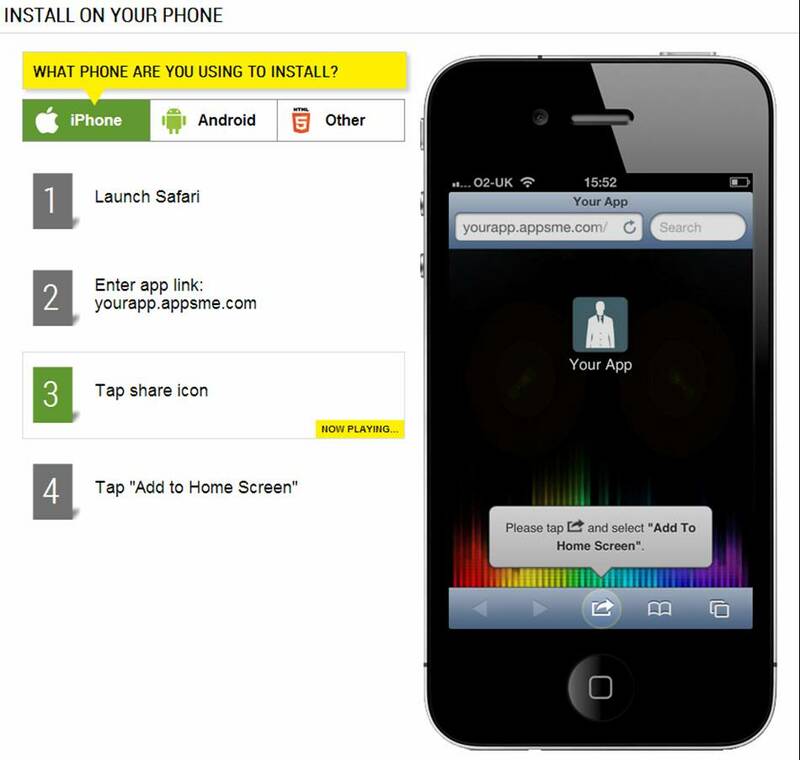 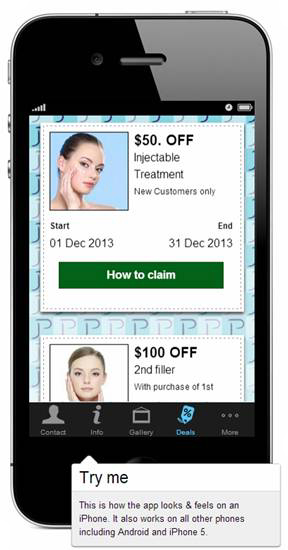 Features self-updating exclusive offers and announcements, our Loyalty Rewards Program, one- touch access to practice contact information, menu of services, social media feeds and more. 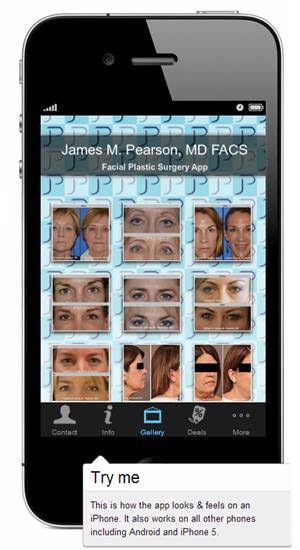 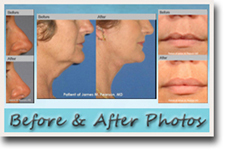 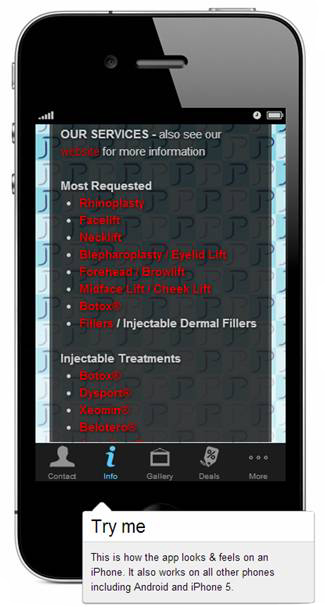 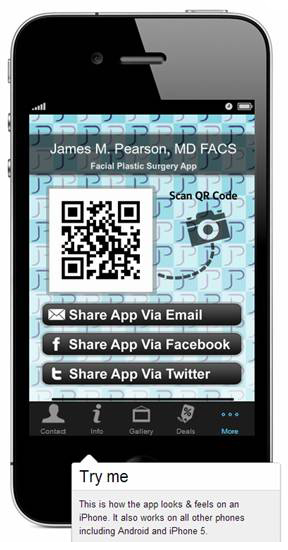 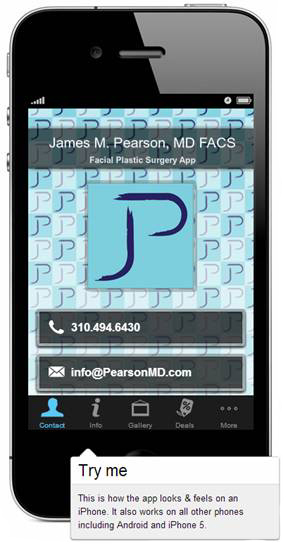 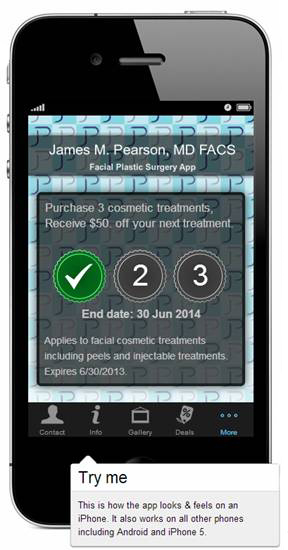 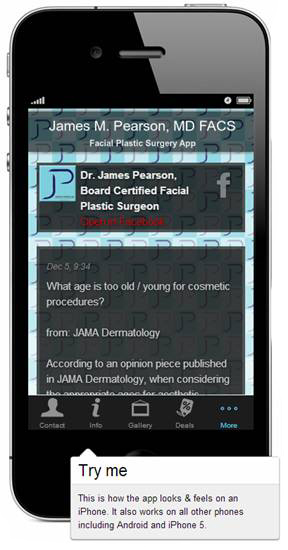 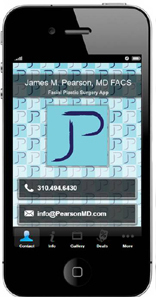 Facial Plastic Surgeon practicing in Hermosa Beach and Beverly Hills, CA. 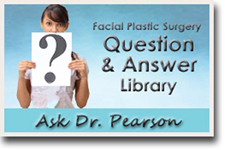 Click here to learn more about him and his expertise in facial plastic surgery.